Using bankruptcy as an effective method for debt relief. Our experience successfully representing clients in Chapter 7 and Chapter 13 bankruptcy. 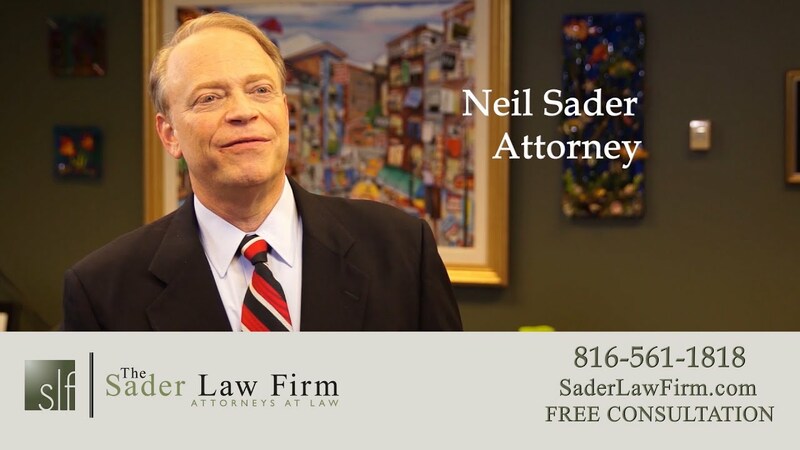 Our bankruptcy lawyers in Kansas City MO can help individuals filing bankruptcy in Kansas and Missouri. 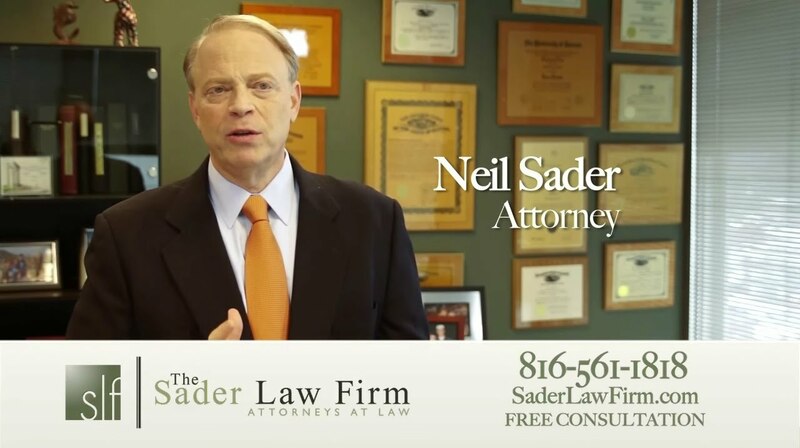 Principal bankruptcy attorney Neil Sader is also a certified bankruptcy specialist by the American Board of Certification in Consumer Bankruptcy Law. We have the knowledge and passion to help you take control of your debt and protect your assets. 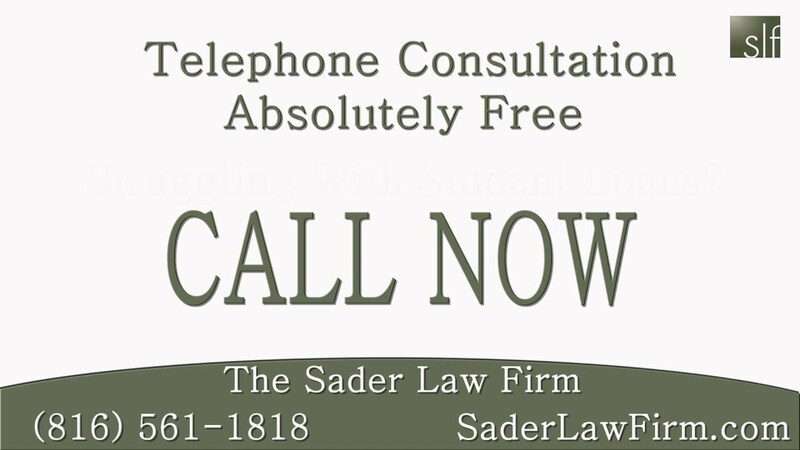 Call for a free phone consultation with one of our bankruptcy lawyers in Kansas City MO today. What Options Do I Have to Reduce My Student Loan Debt? What Happens When A Client First Calls Your Bankruptcy Office? Can I File Bankruptcy If I’m Unemployed? Can I Get Rid Of My Debt? 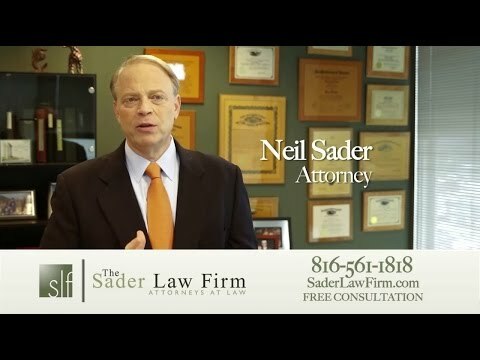 How Can Filing Bankruptcy Be a Good Thing?